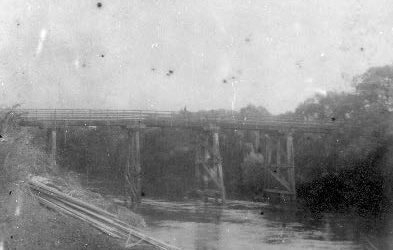 Waipa Stories capture the history of our district. They celebrate the people, places and events that have shaped Waipa over the years and made it what it is today. A SALUTE TO THE LADIES. 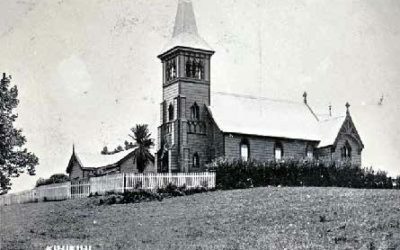 A Story of the Wives of the Waikato Missionaries. 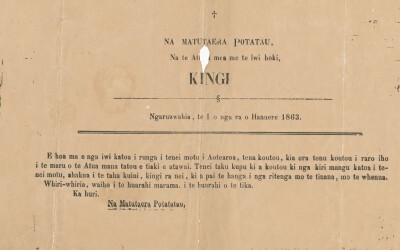 Te Hokioi was part of the printed propaganda battle that preceded, and prompted, the Waikato wars of the 1860s. 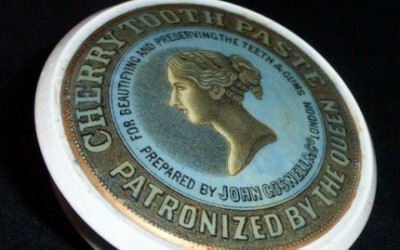 A toothpaste pot lid from the 1880s. Pamela Langmuir recalls helping her grandparents at the Railway Tearooms as an 8 year old in 1938. 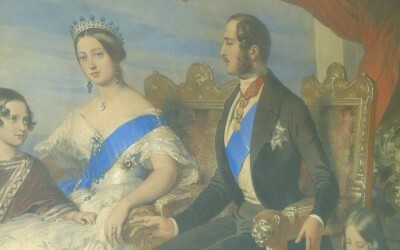 An exchange of gifts between Queen Victoria and the people of Rangiaowhia. Waipa history through the names of our streets. 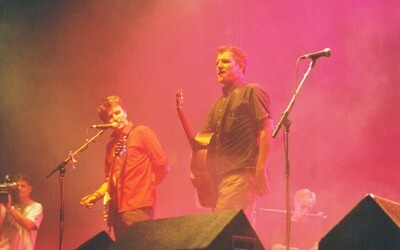 Tim and Neil Finn’s early life in Te Awamutu. 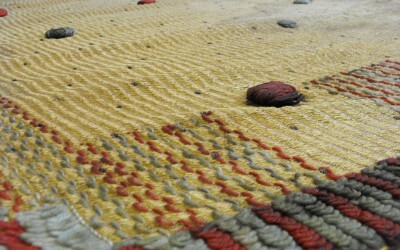 A kaitaka ngore that belonged to Te Kooti Arikirangi Te Turuki. 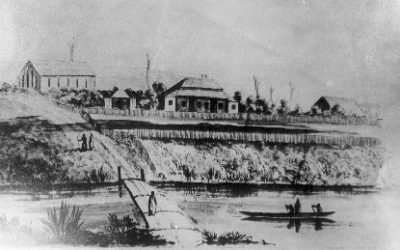 The story of Te Awamutu’s beginnings.